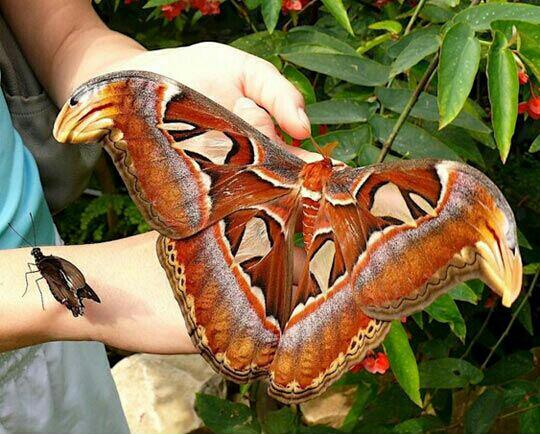 If you were told a butterfly could be as big as this would you ever believe? 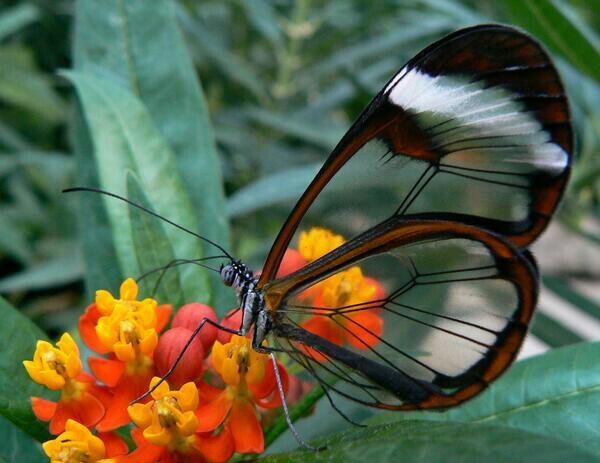 Have you ever seen a transparent butterfly before? I guess your answer is no. Now you have.